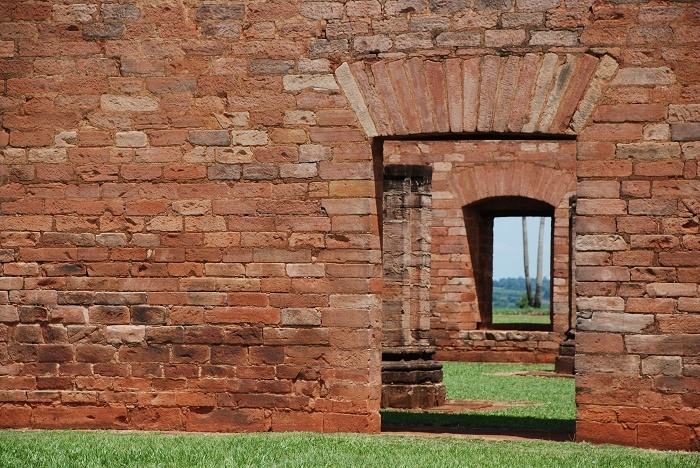 La Santísima Trinidad de Paraná is the name of the former settlement for indigenous people in South America, known as Jesuit reduction, located near the modern city of Encarnación in the Republic of Paraguay. 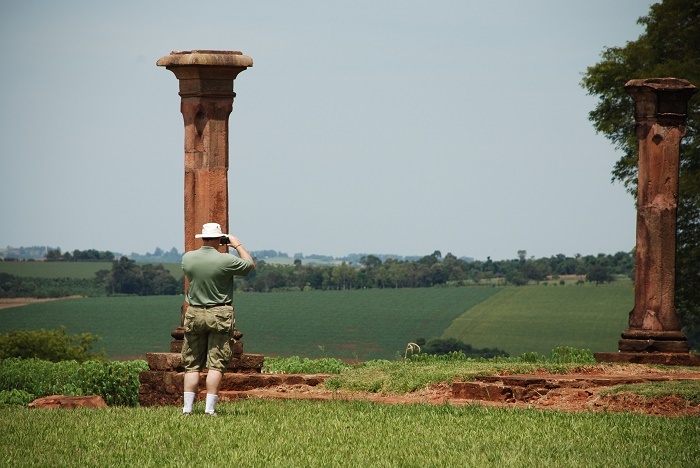 The translation of the name literally is the Most Holy Trinity of Paraná. 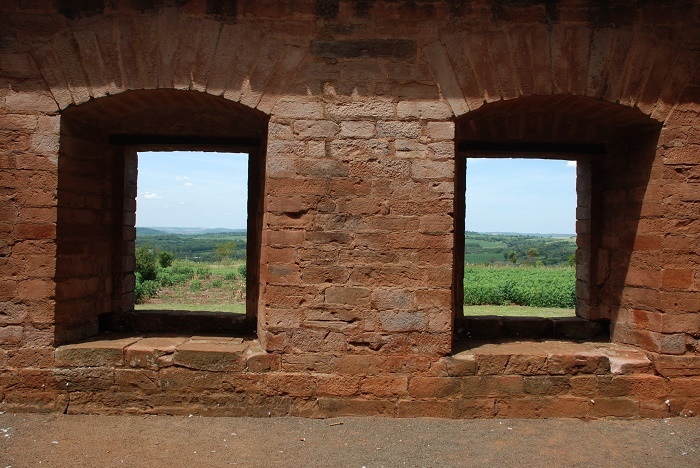 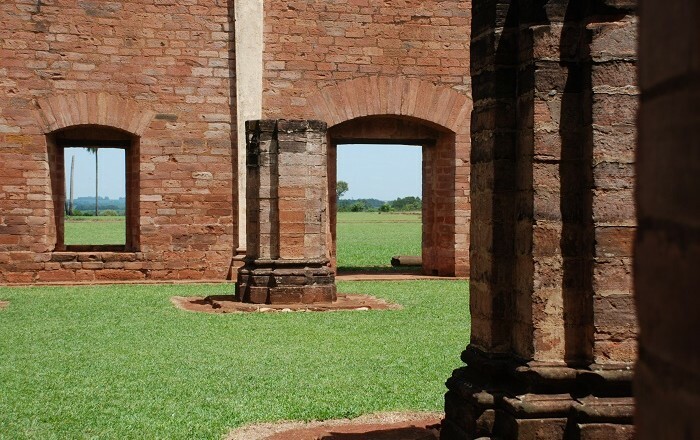 This settlement is one of the many examples how the Jesuit Reductions were established by the missionaries in various locations around South America, such as Brazil, Argentina and Paraguay. 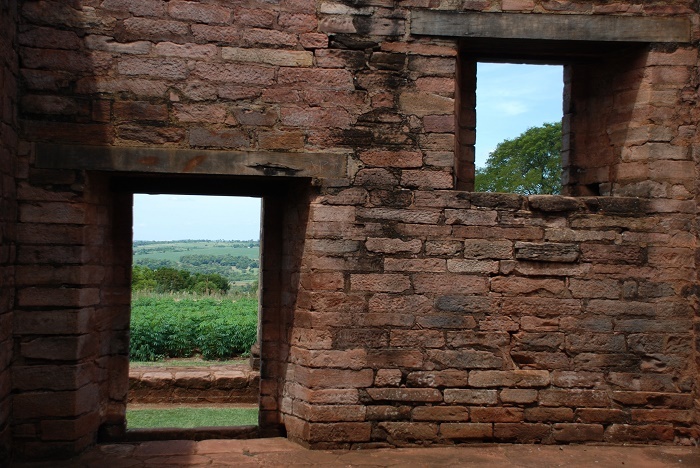 Their establishment is supposed to be around 17th and 18th century, and they were built as self-contained societies that existed outside of regular Spanish colonial life that integrated indigenous populations with Christian faith. 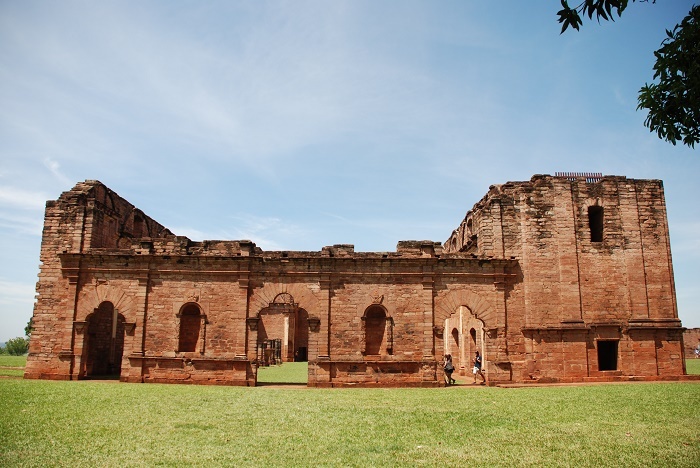 La Santísima Trinidad de Paraná was one of the last of the Jesuit Reductions, built in the area where the Paraná River is flowing, which means the southern part of Paraguay and the northern part of Argentina. 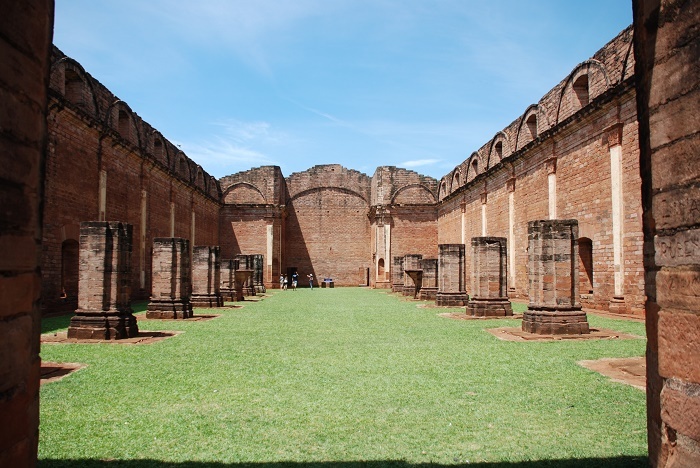 It stands as the best preserved urban complex, and it was also the most ambitious of the missions with a complex of buildings covering an area of about 8 hectares. 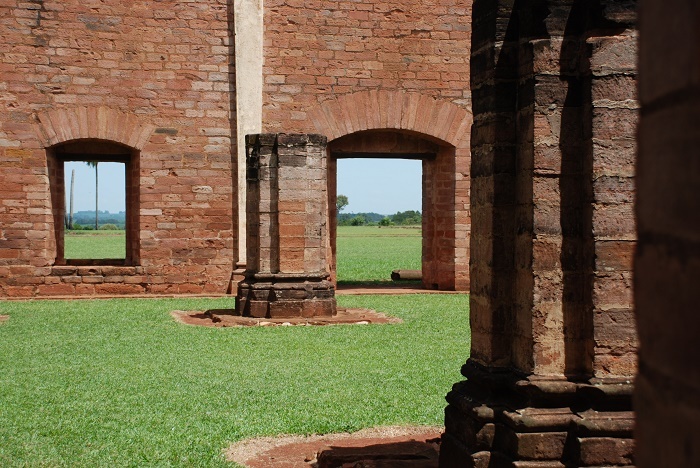 As it was originally constructed in 1706, the city was supposed to be self-sufficient that came with central plaza, a large church meeting house, school, workshops, museum and of course, housing for the local indigenous population. 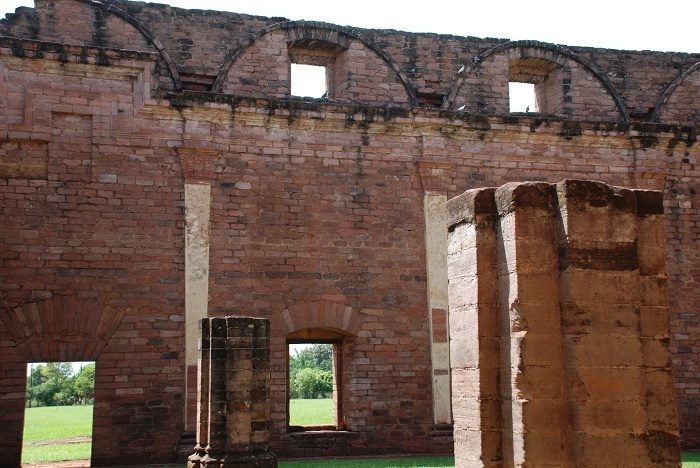 The large stone church had a fine dome and impressive decoration. 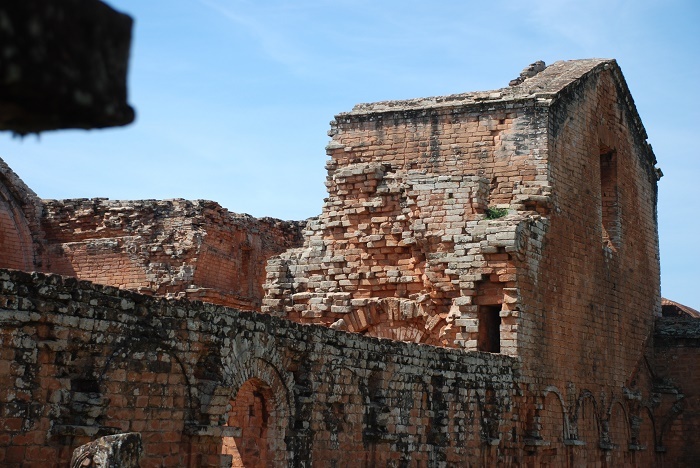 It was built around 1745 according to the design of the Milanese architect Juan Bautista Prímoli. 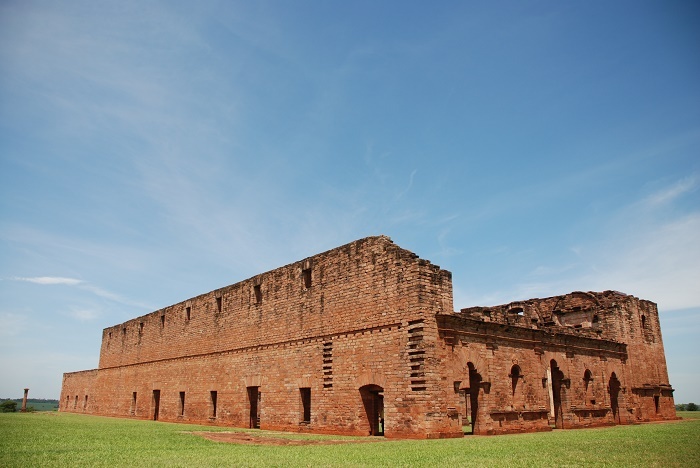 When the time came for the Jesuit expulsion from the Spanish colonies, which was around 1768, eventually led to the abandonment of Trinidad and the rest of the reductions, which were left to decay, and later on, the ground was massacred in search for gold. 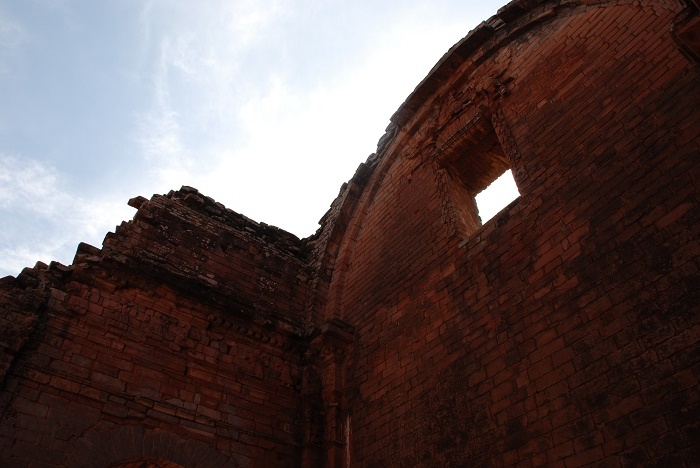 Becoming part of the UNESCO World Heritage Site list in 1993, resisted the time very well and the modern historical societies helped what has been left to be secured that it will last for a longer period, and to be a witness for the past of the abandoned city.